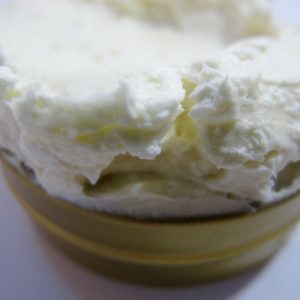 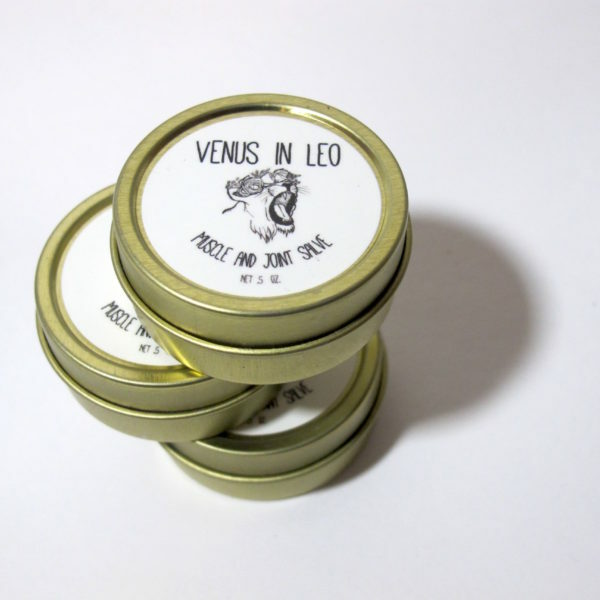 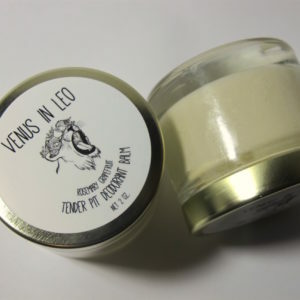 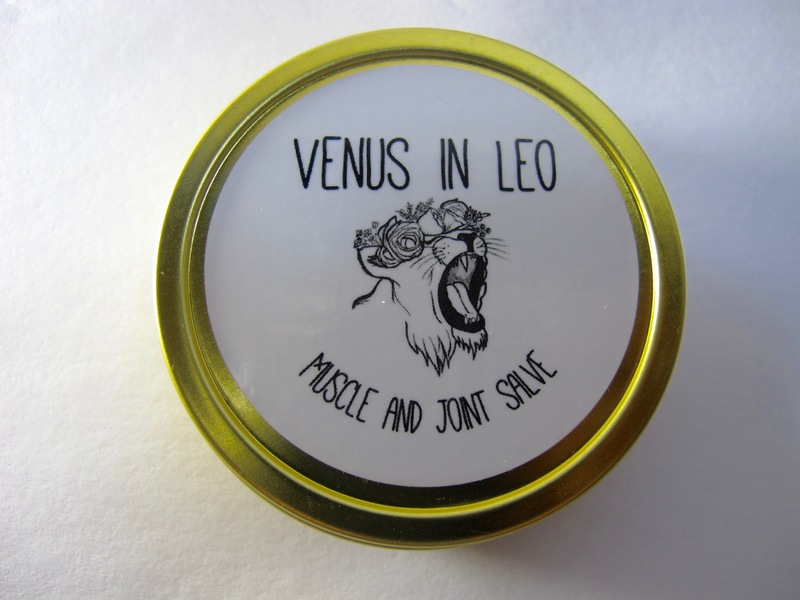 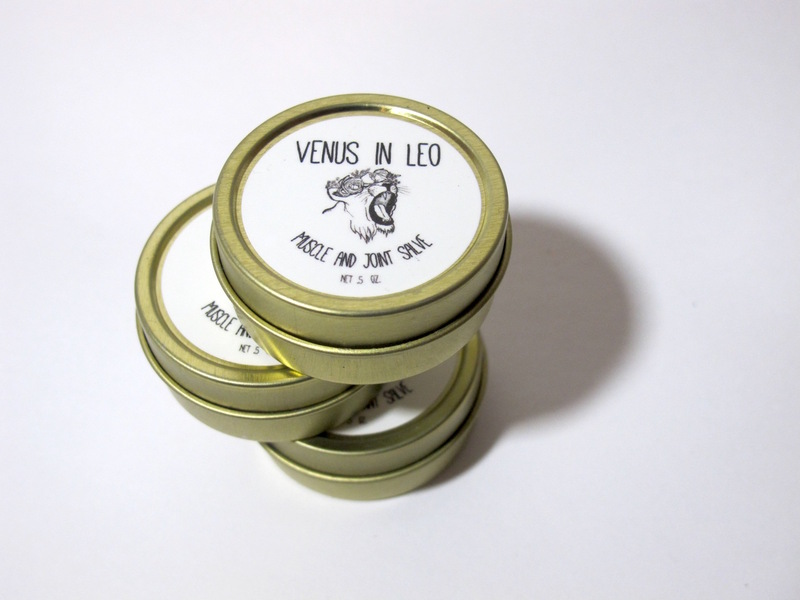 Venus in Leo Muscle and Joint Salve! 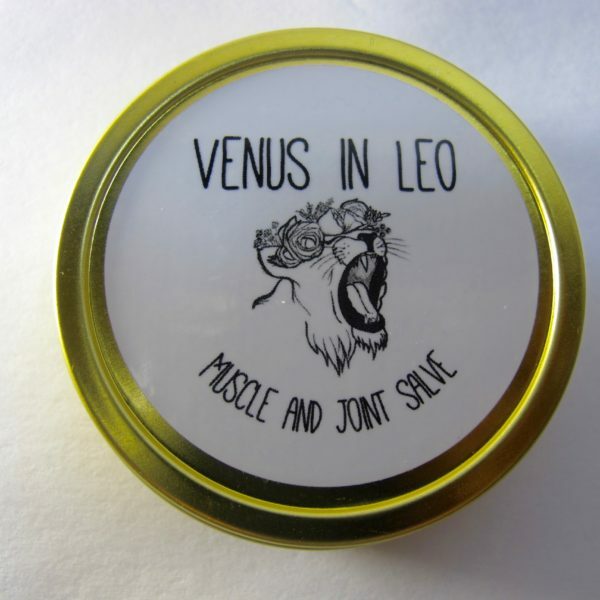 Full of pain relieving and anti-inflammatory herbs and essential oils including: Arnica Montana infused oil*, Devil’s Claw and Comfrey infused oil*, Cayenne infused oil*, Peppermint oil, Juniper Berry oil and so much more! 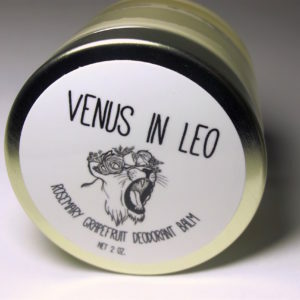 Buy Now in 2 oz. Pro tip: Apply salve to sore spot and cover with a warm, slightly damp washcloth or a heating pad to help the oils really work their way in. 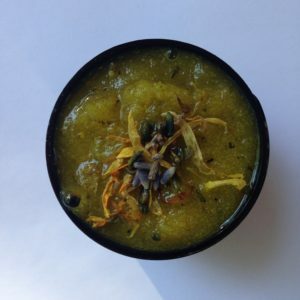 *House botanical oils are solar infused on site in cold pressed castor oil, organic unrefined coconut oil, and/or cold pressed extra virgin olive oil.